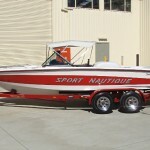 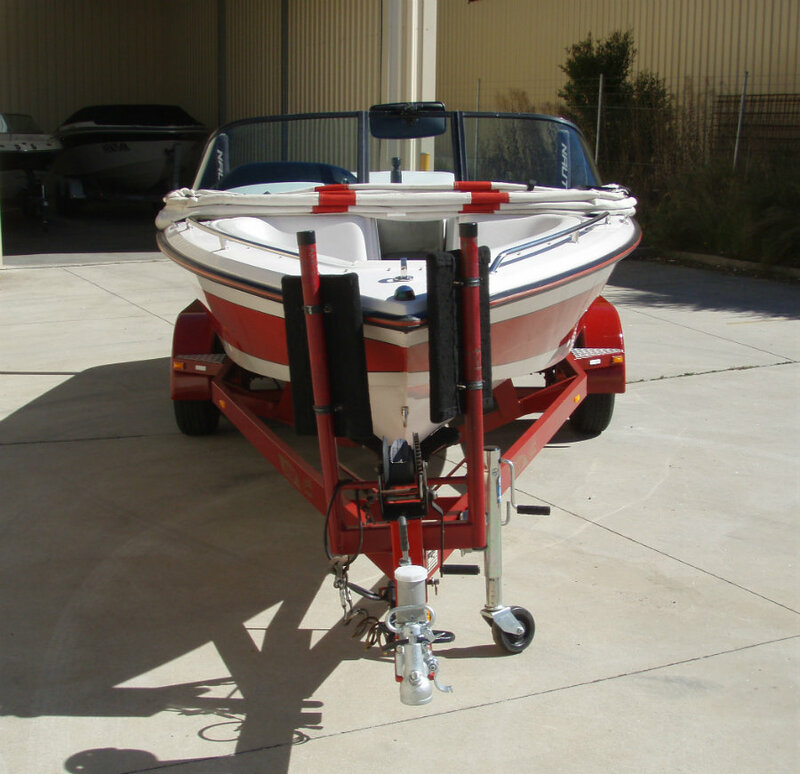 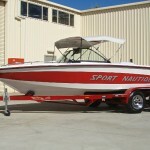 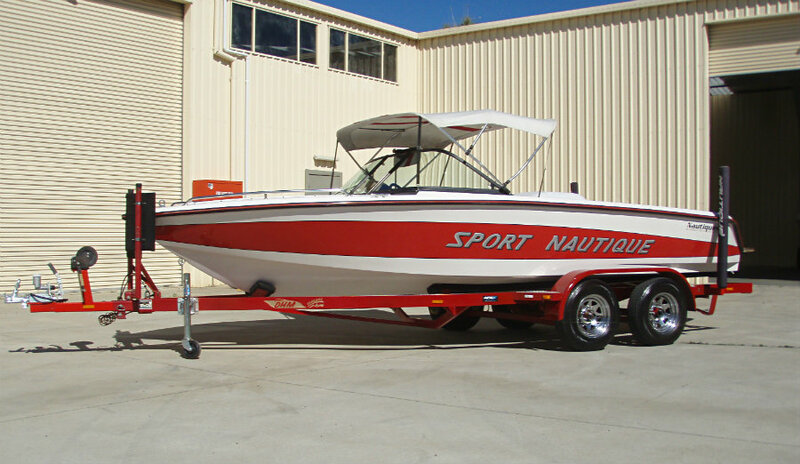 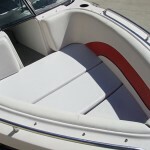 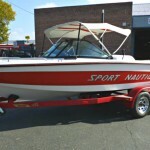 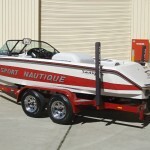 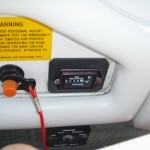 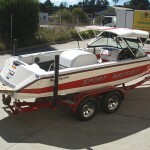 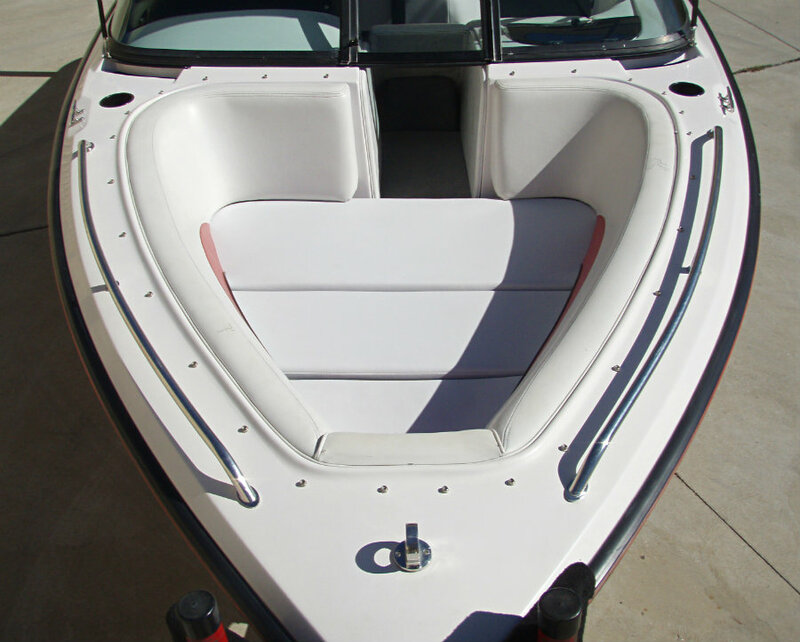 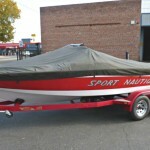 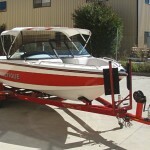 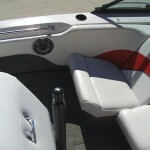 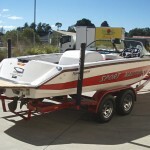 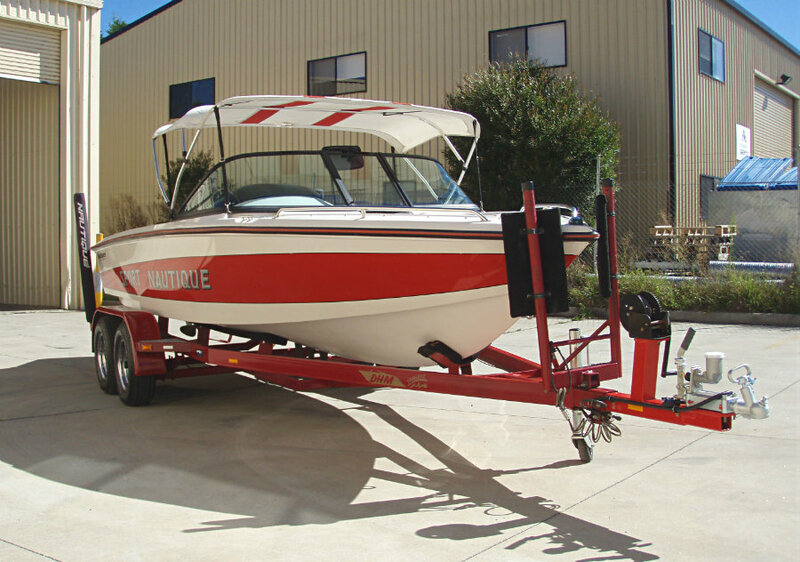 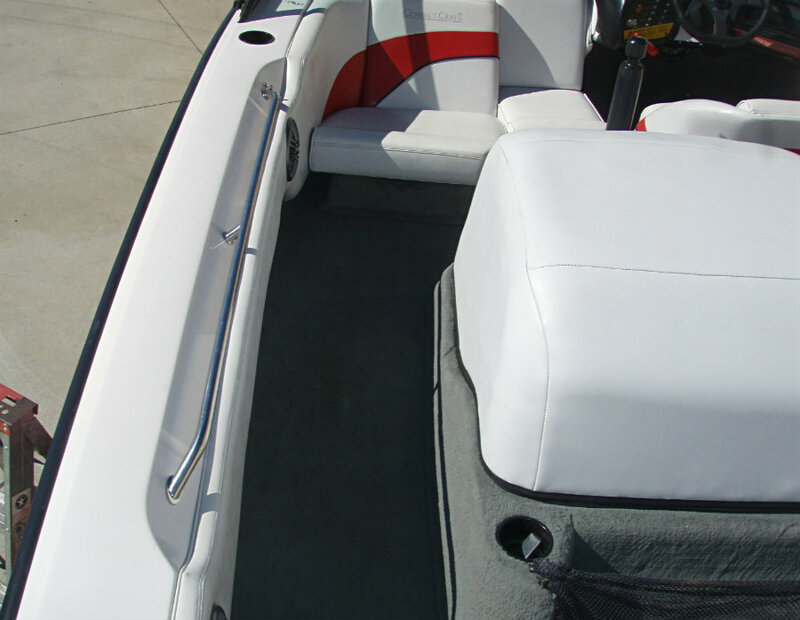 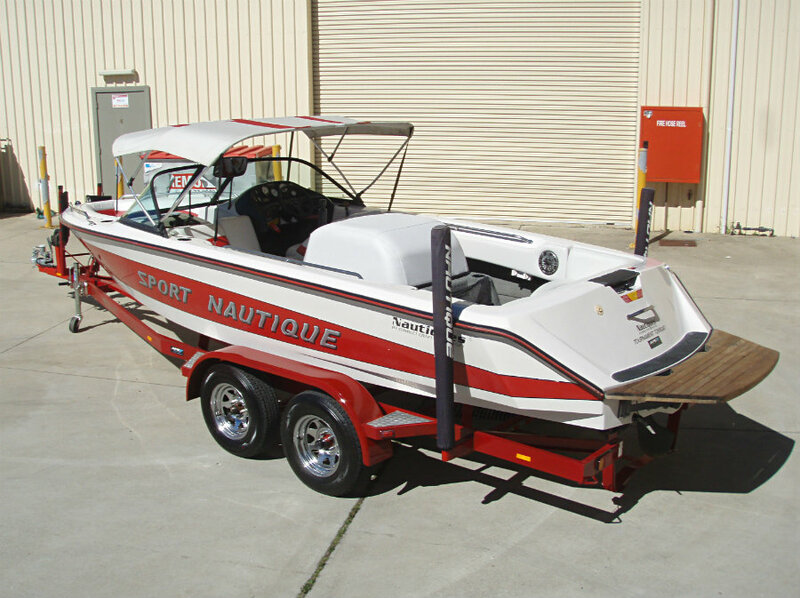 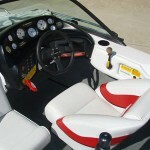 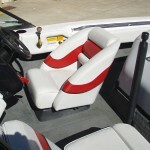 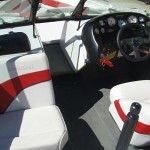 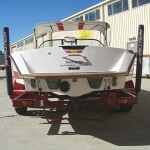 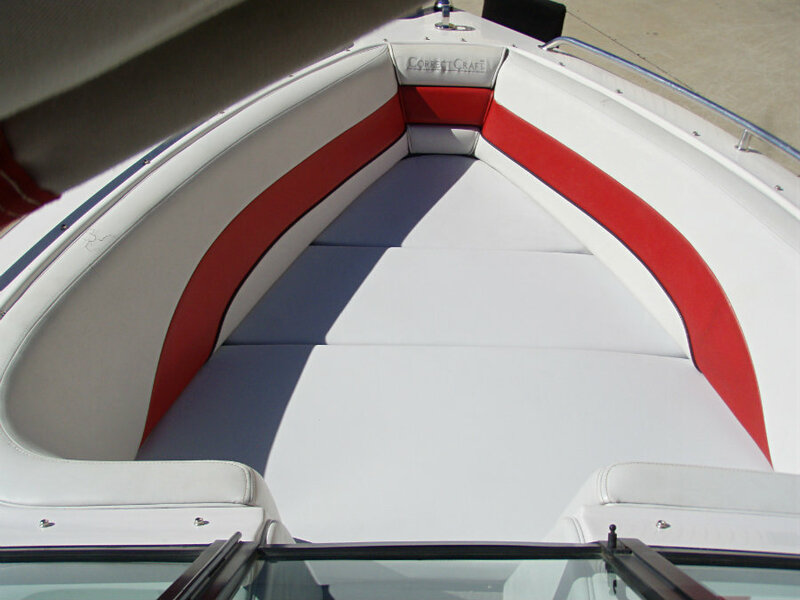 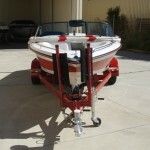 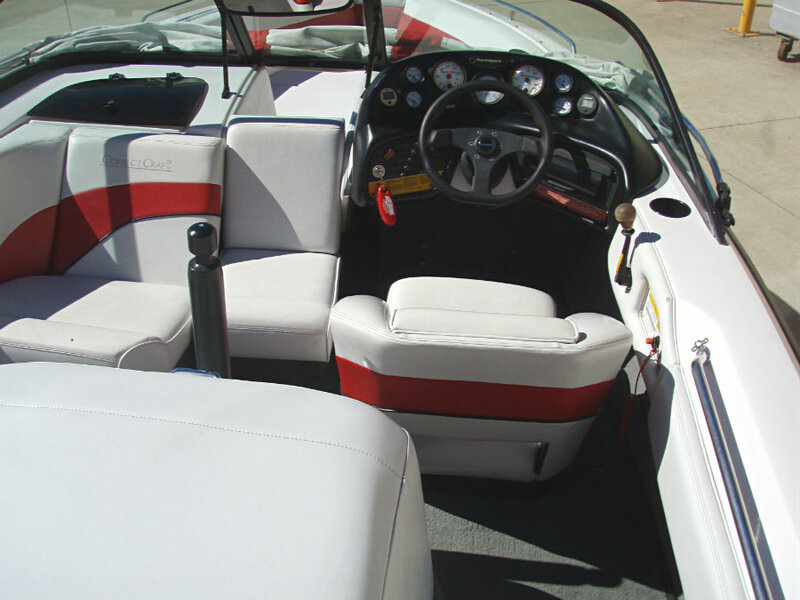 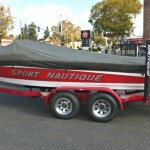 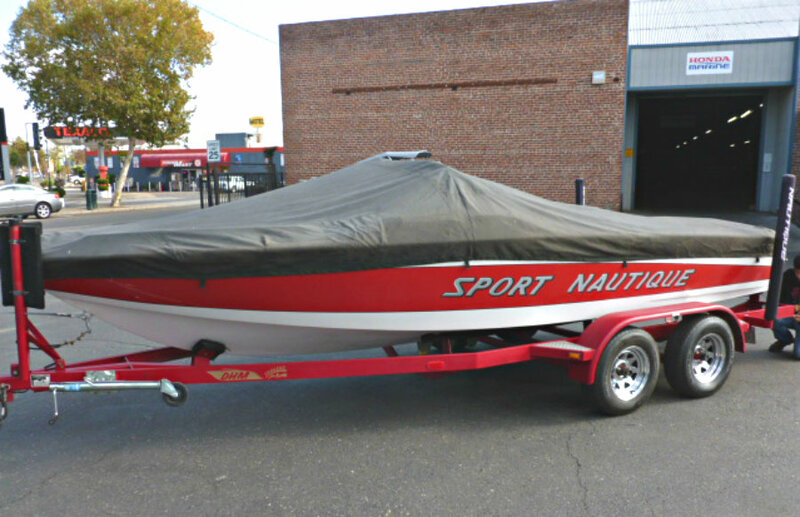 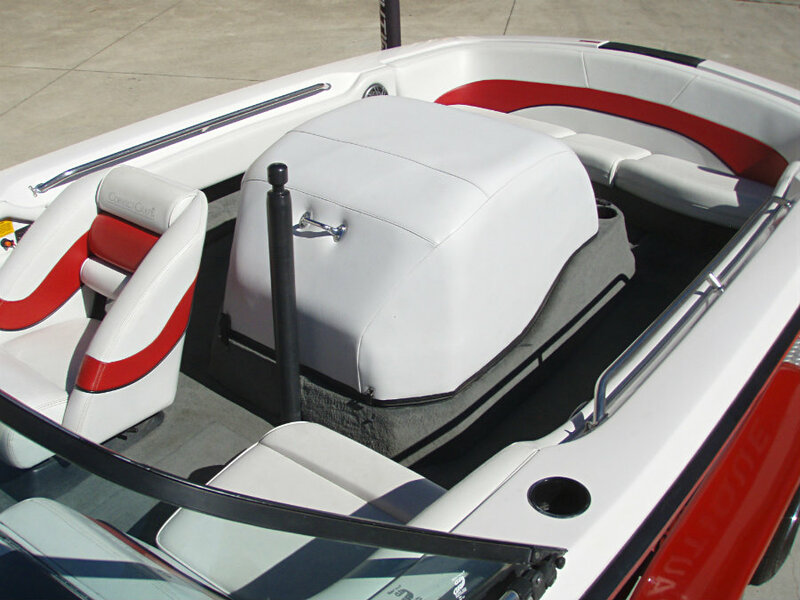 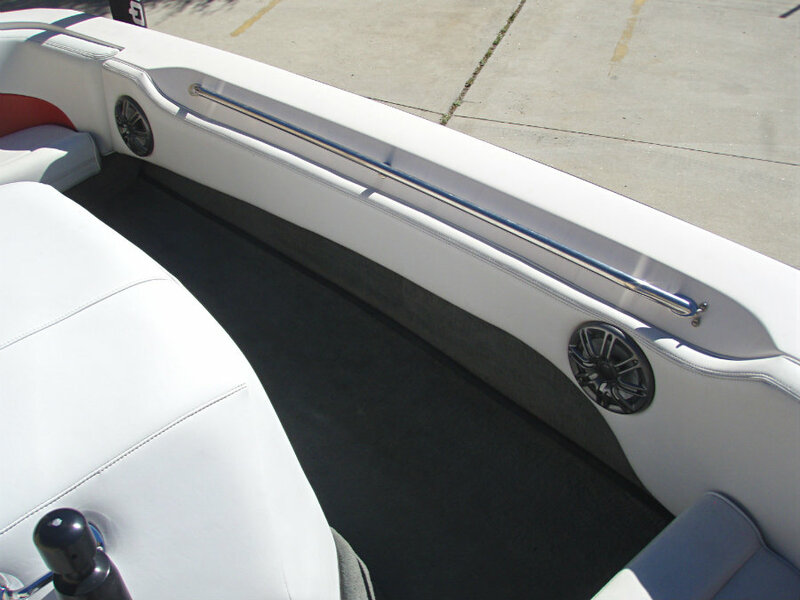 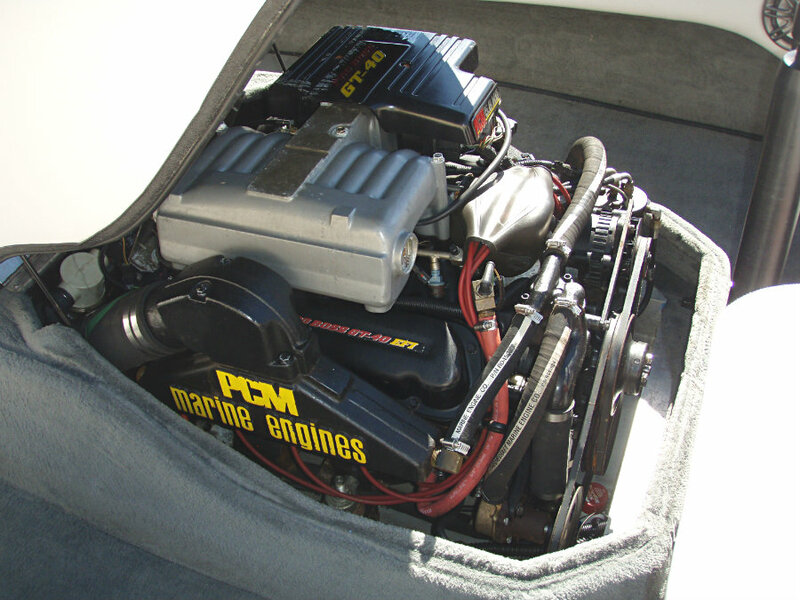 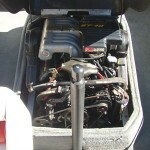 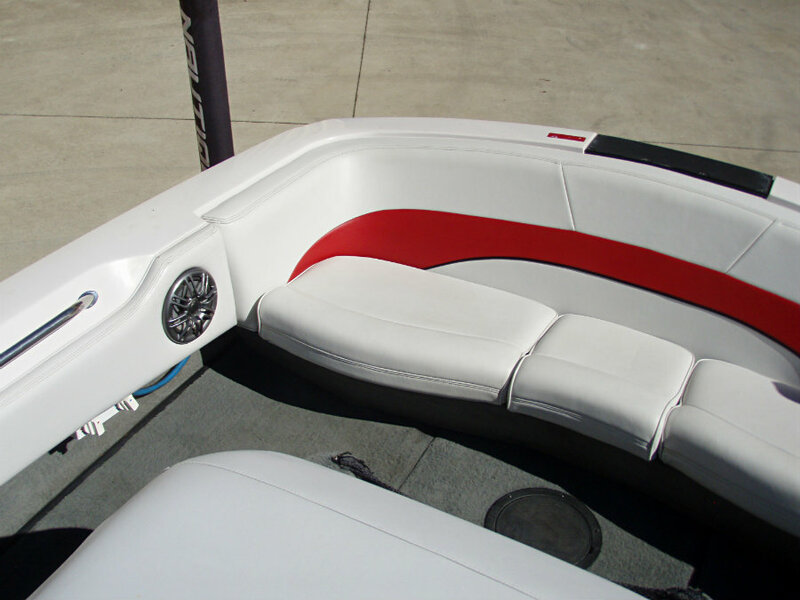 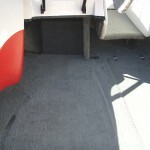 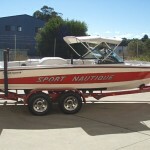 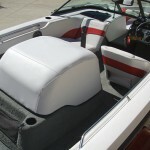 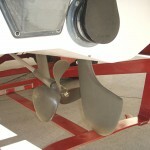 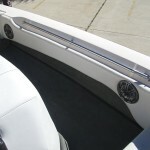 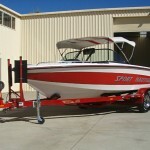 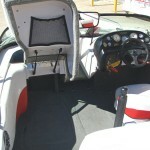 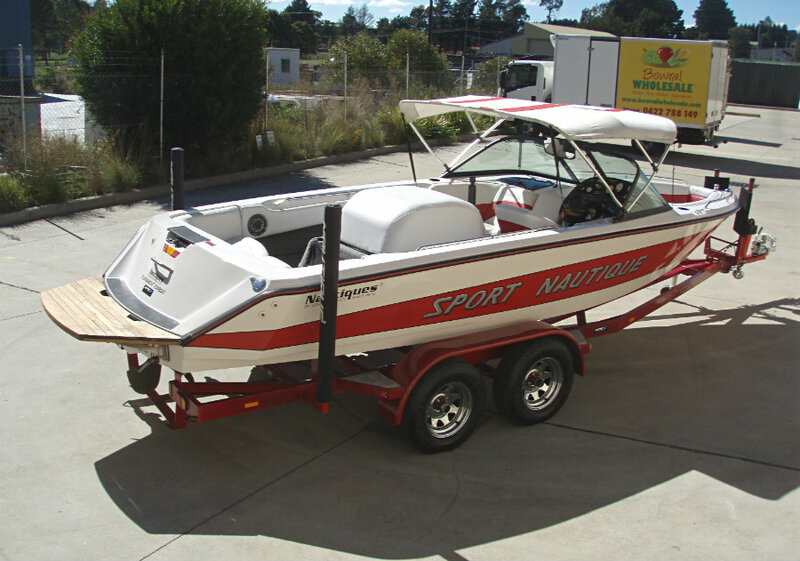 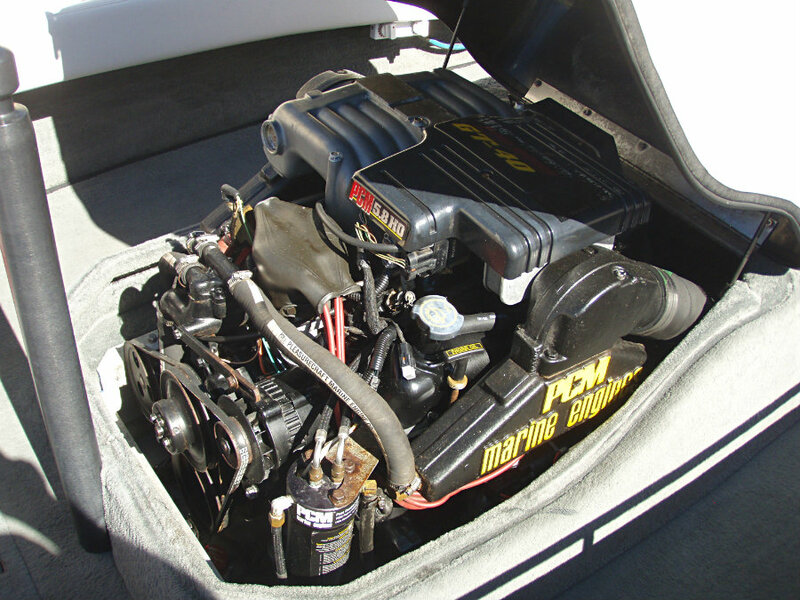 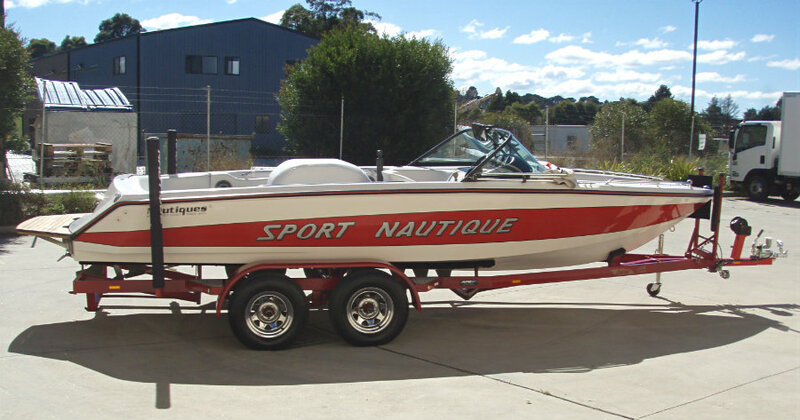 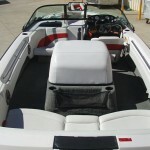 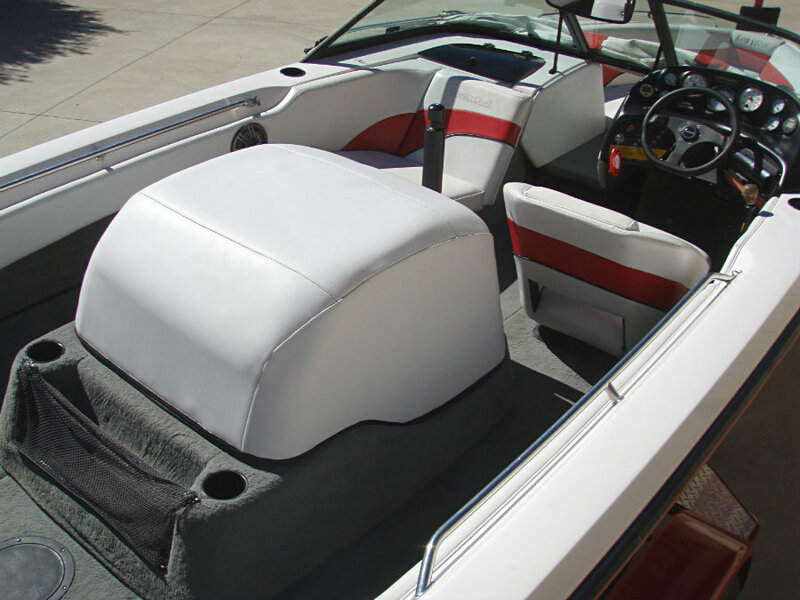 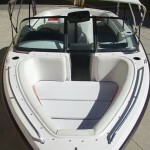 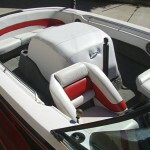 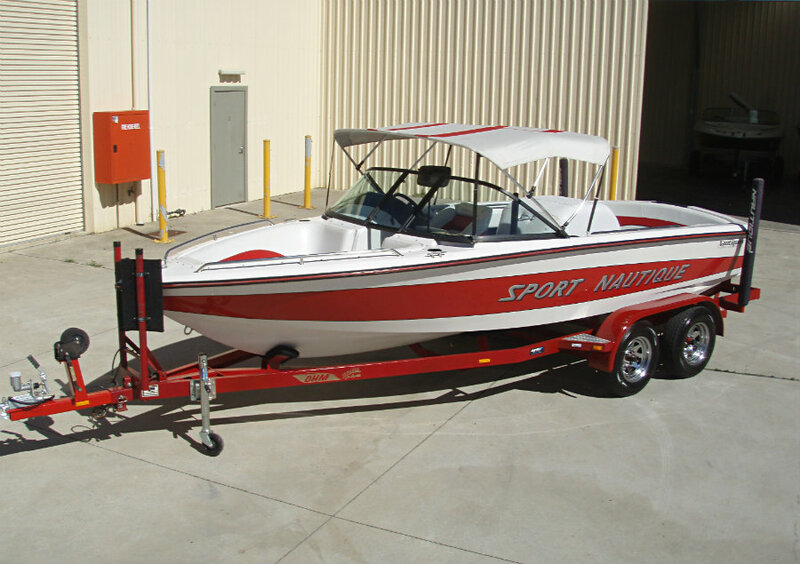 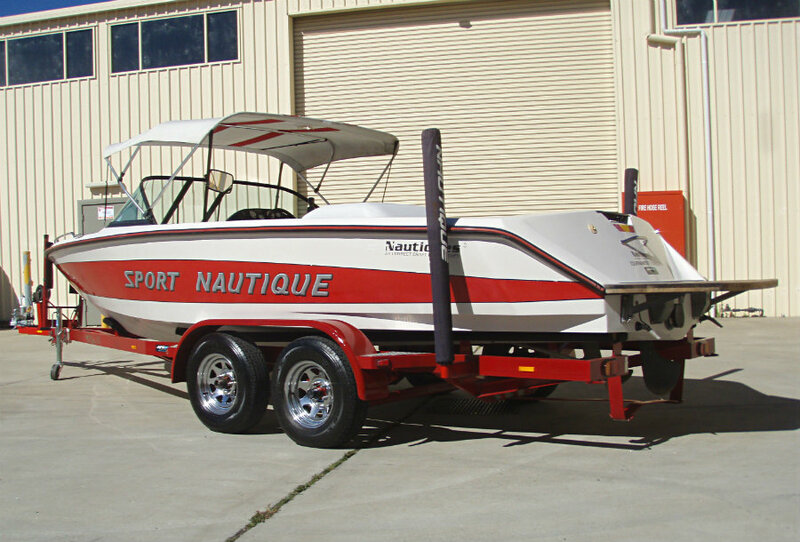 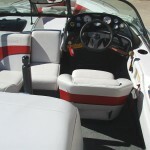 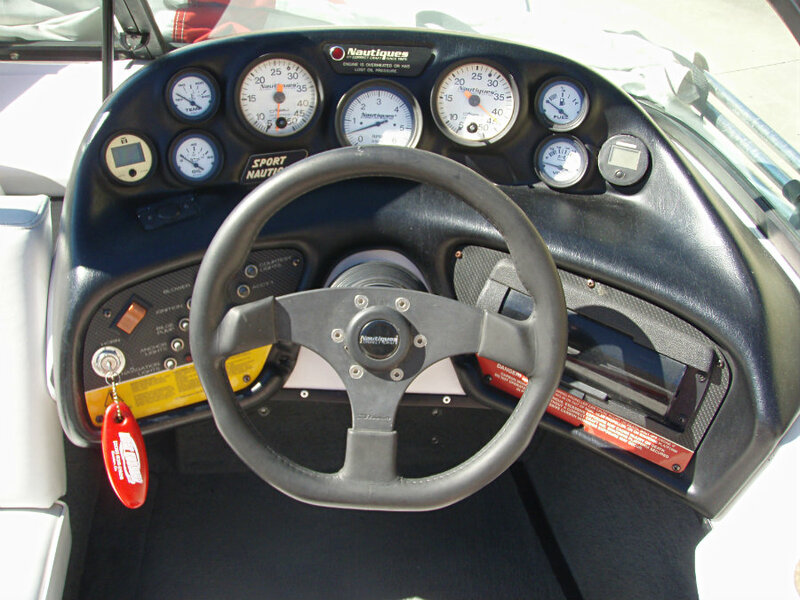 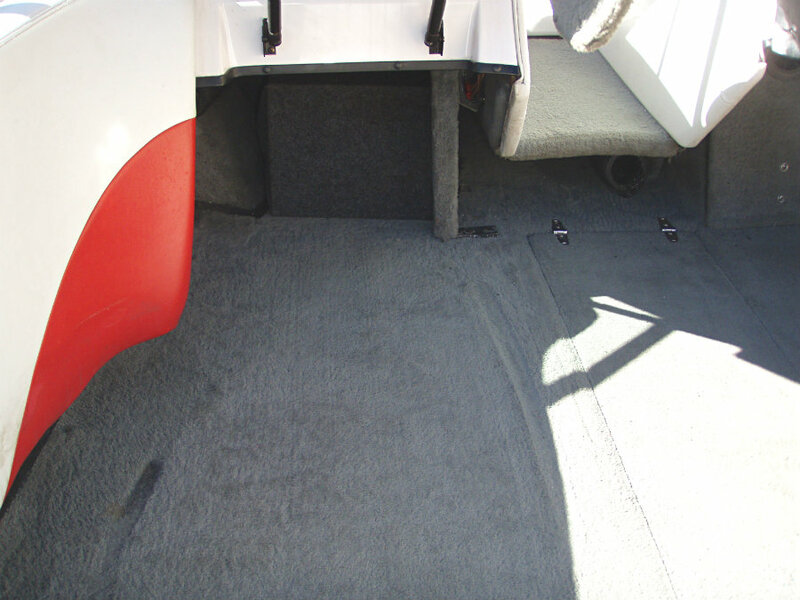 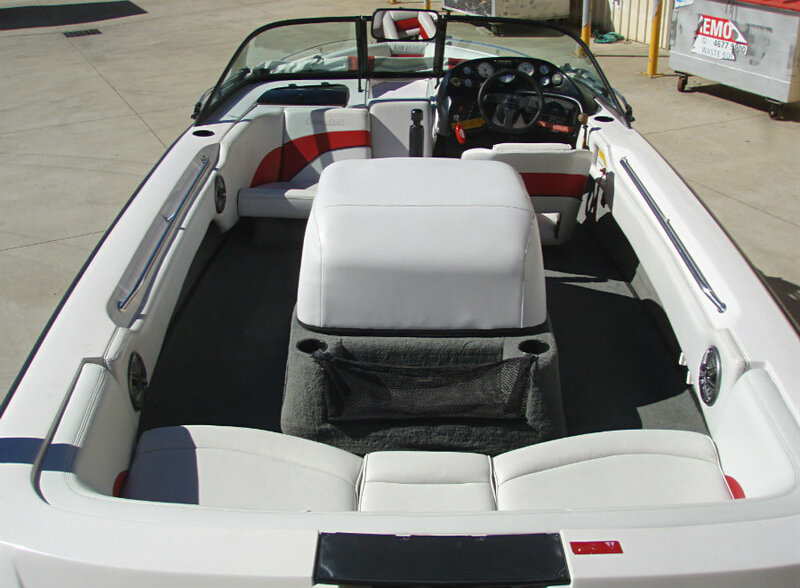 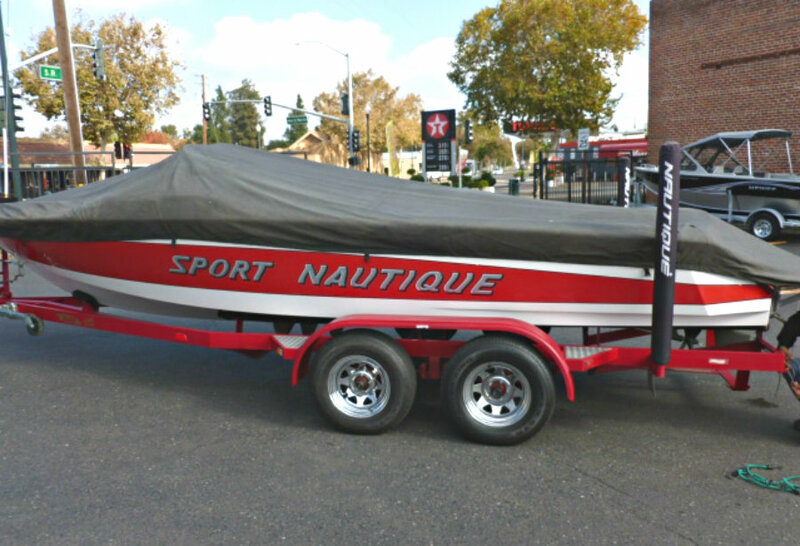 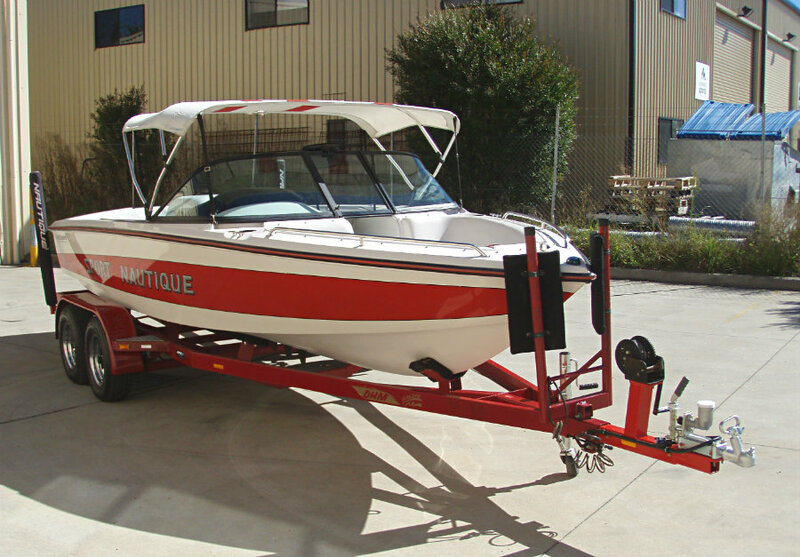 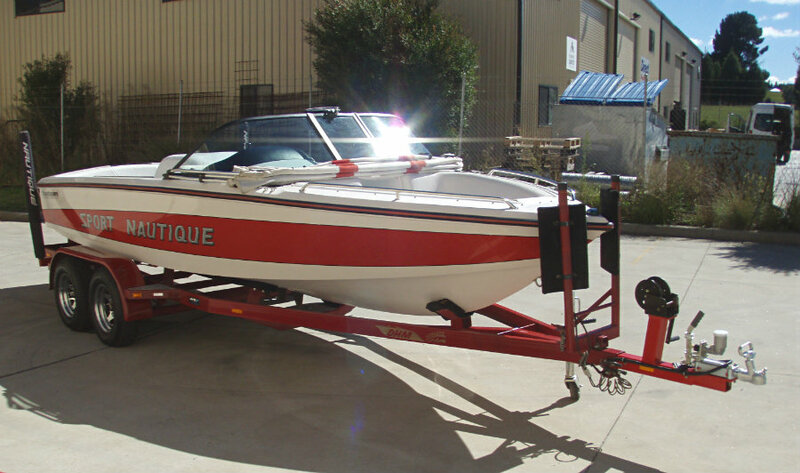 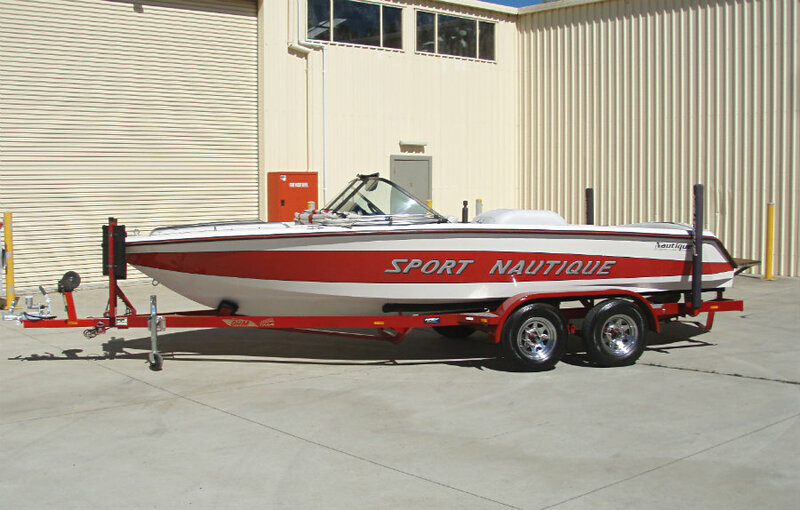 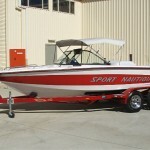 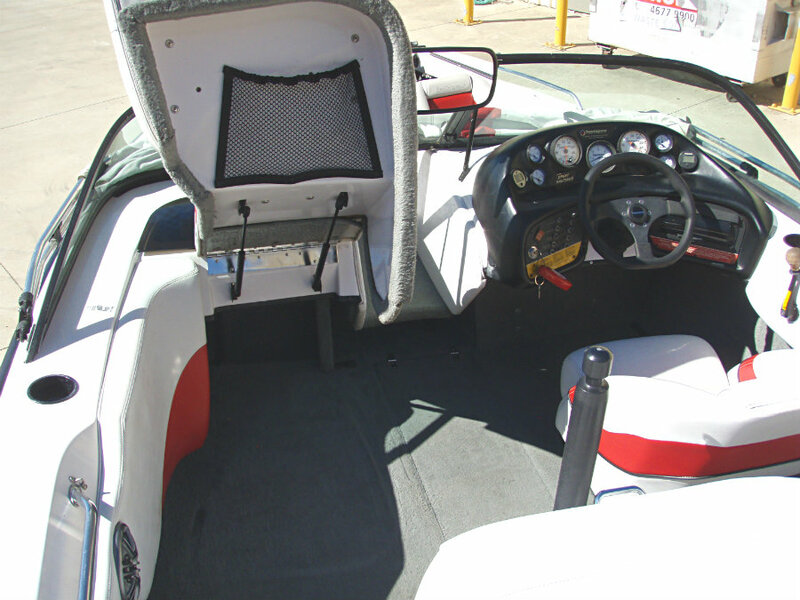 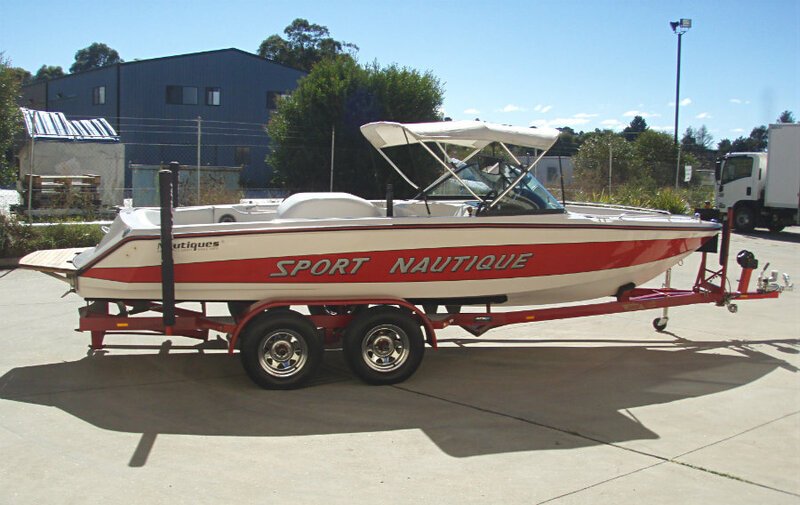 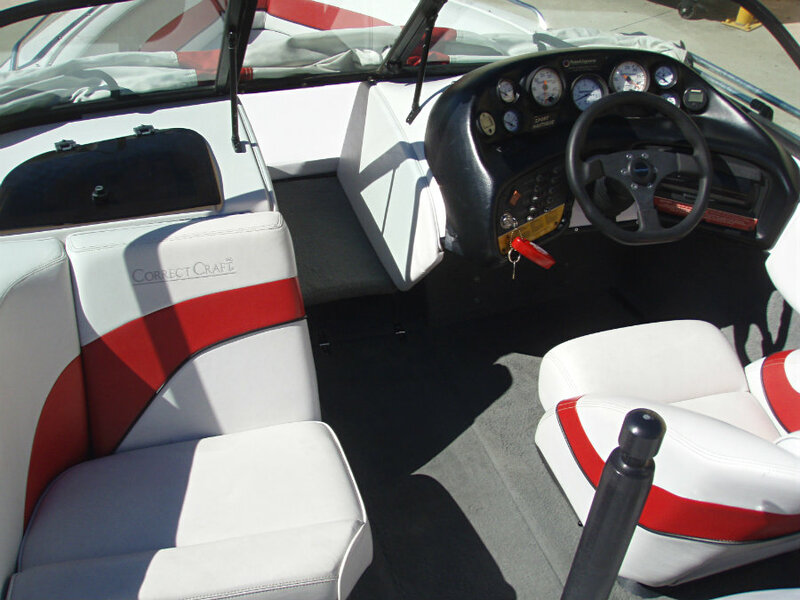 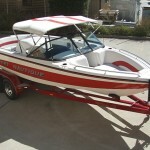 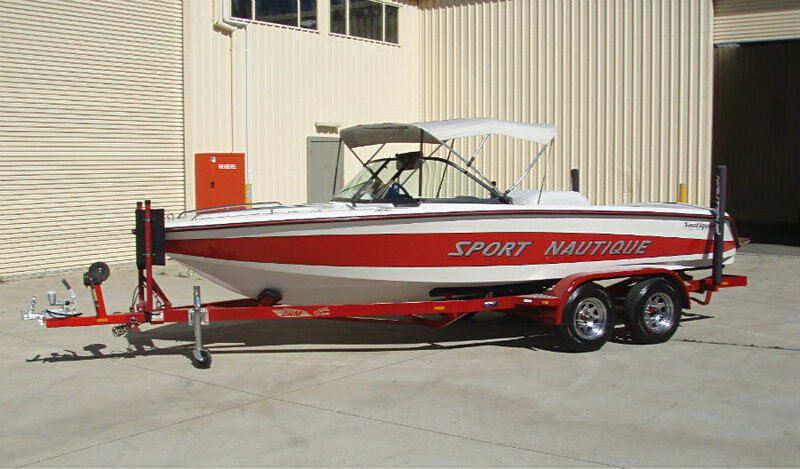 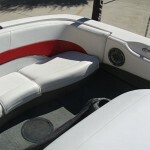 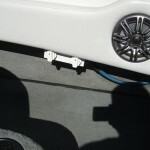 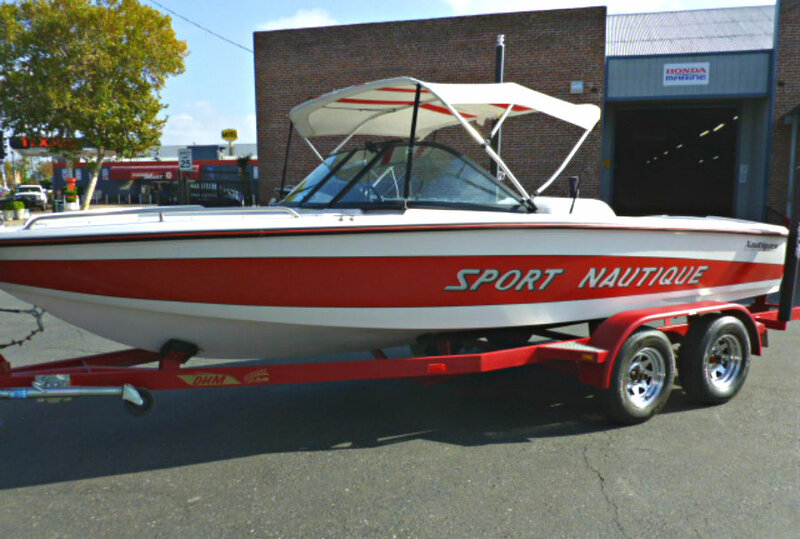 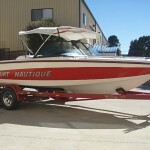 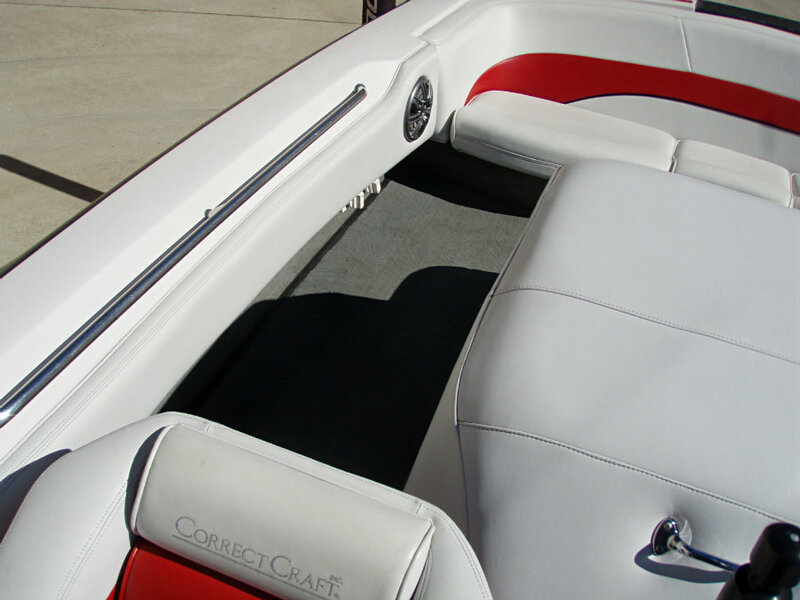 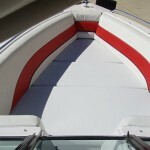 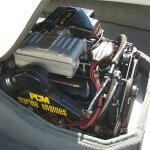 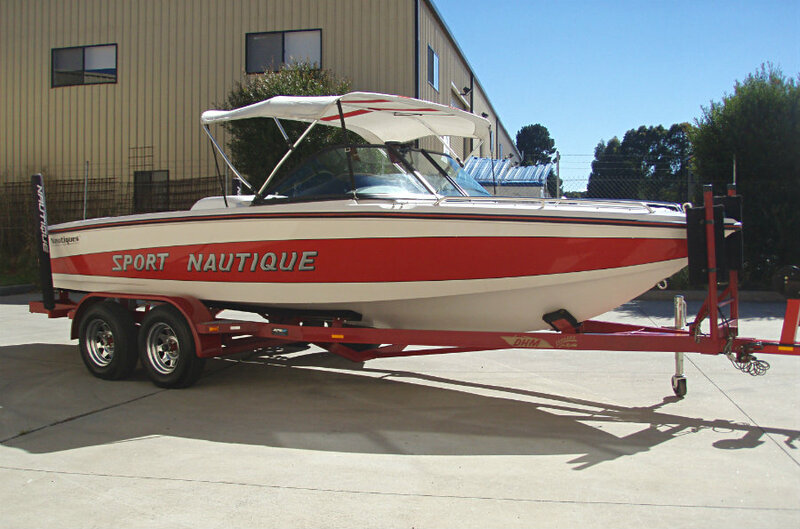 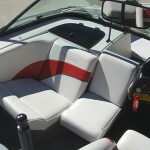 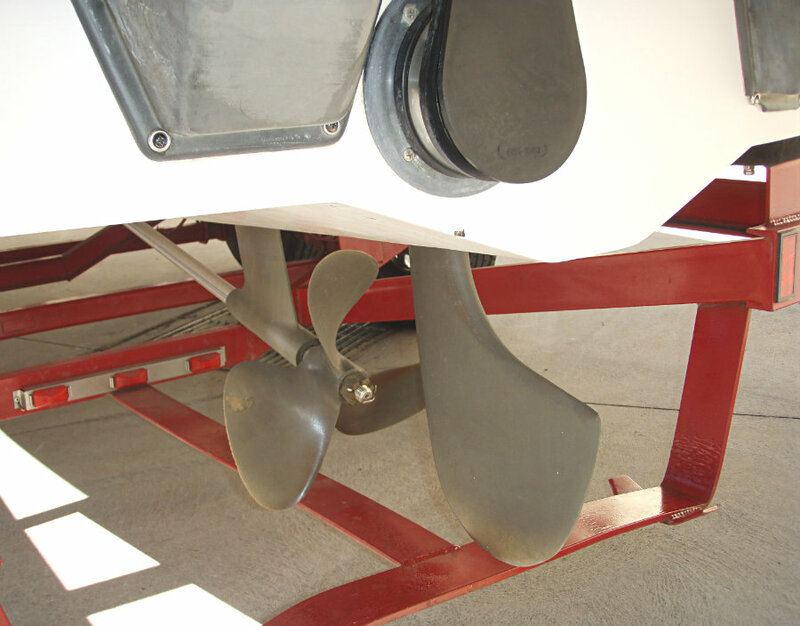 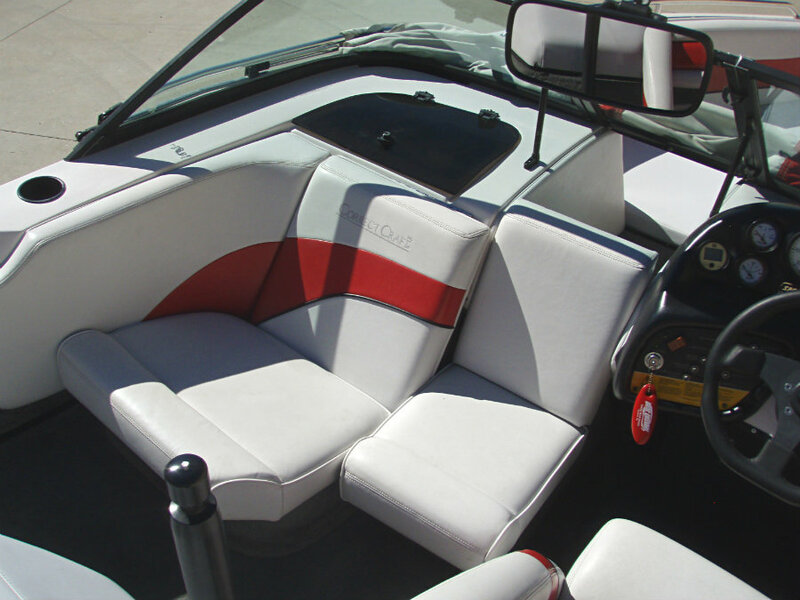 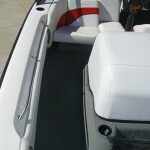 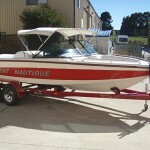 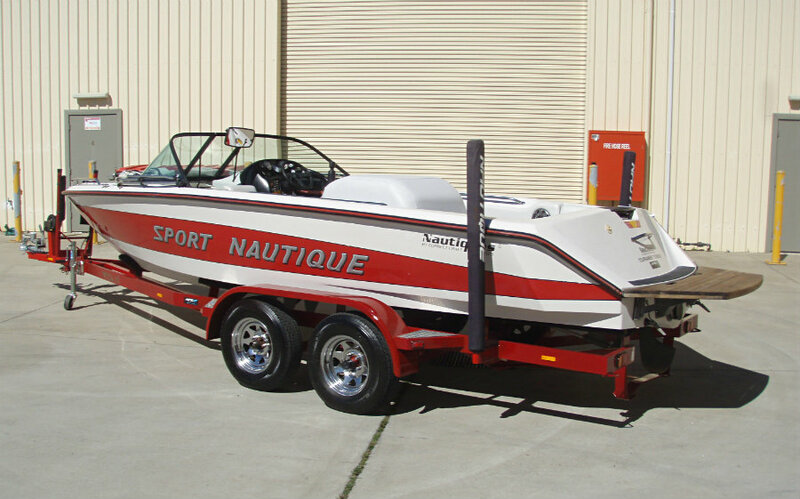 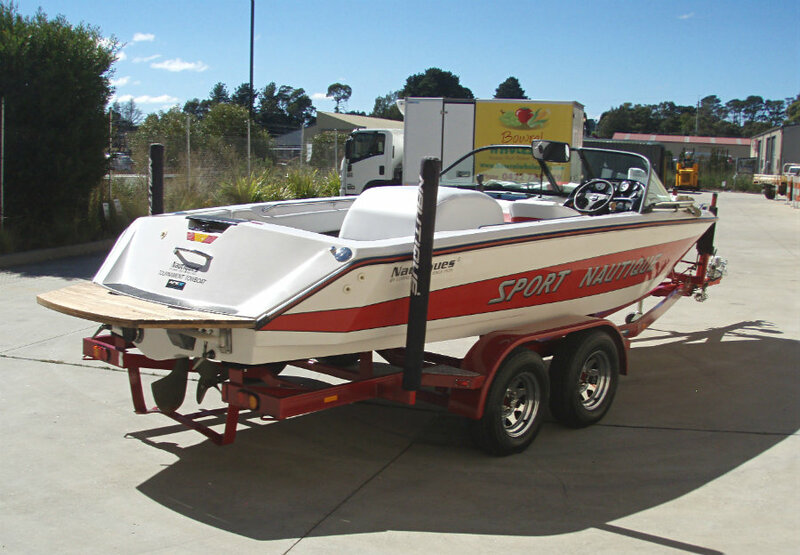 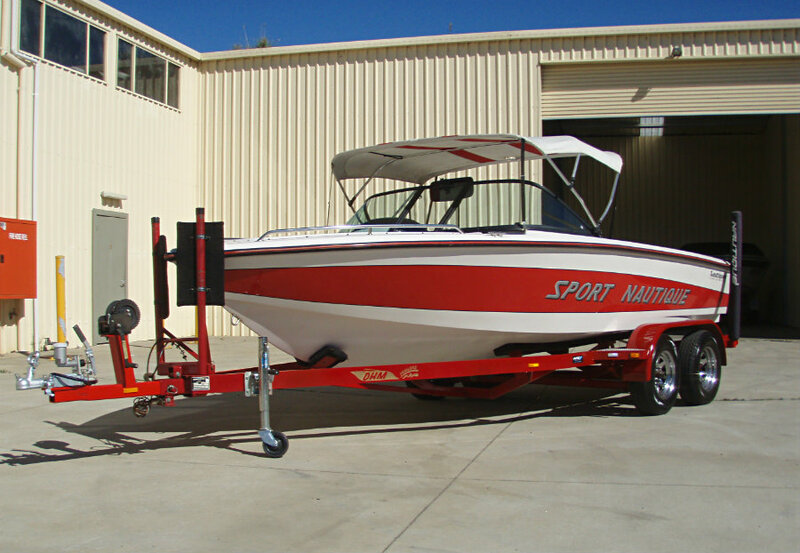 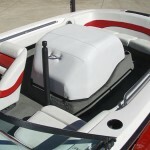 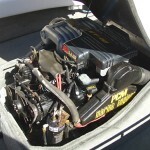 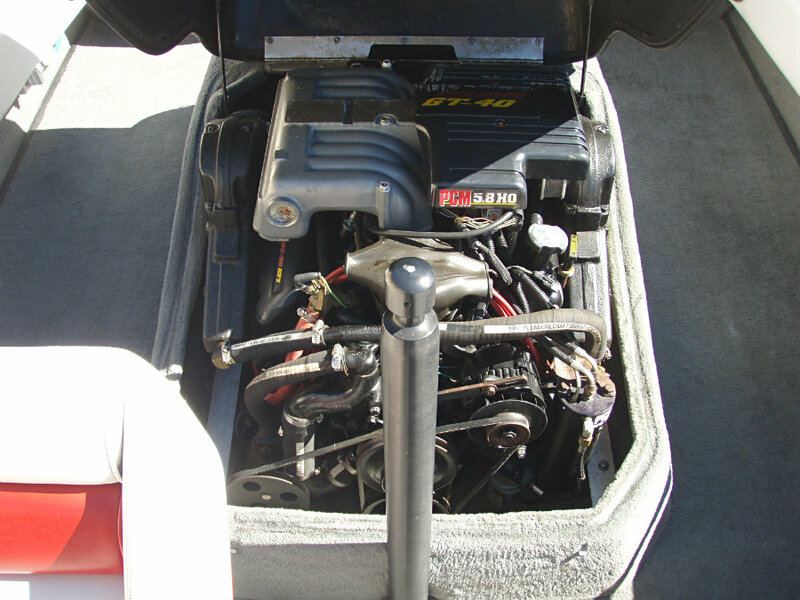 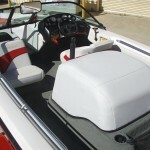 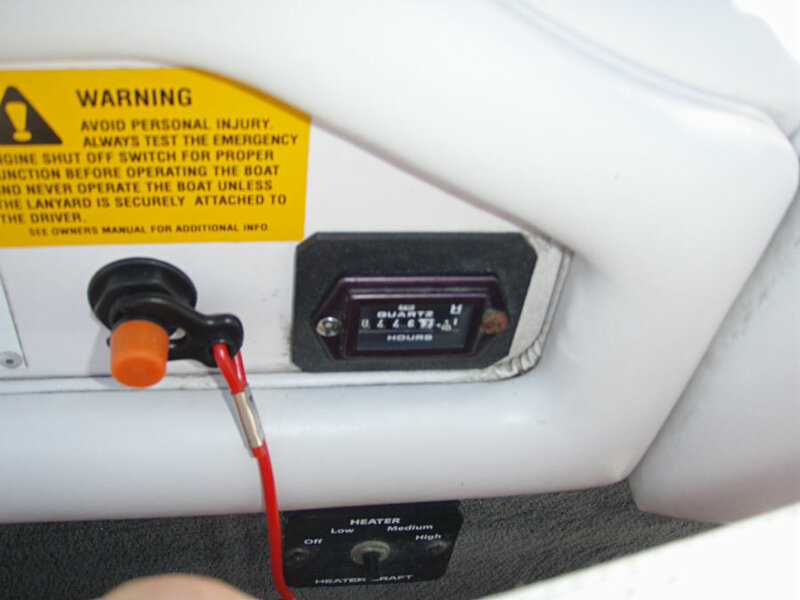 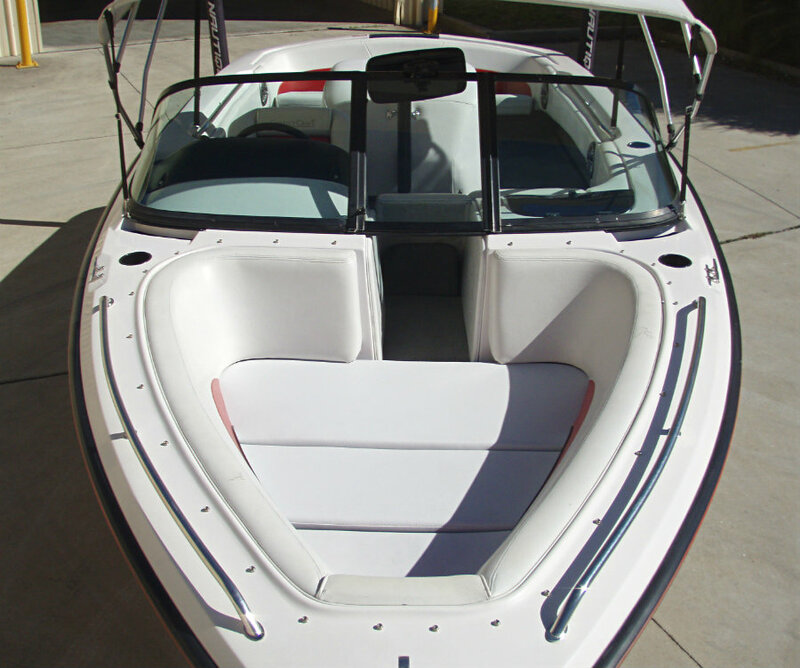 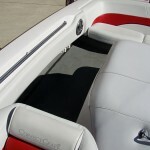 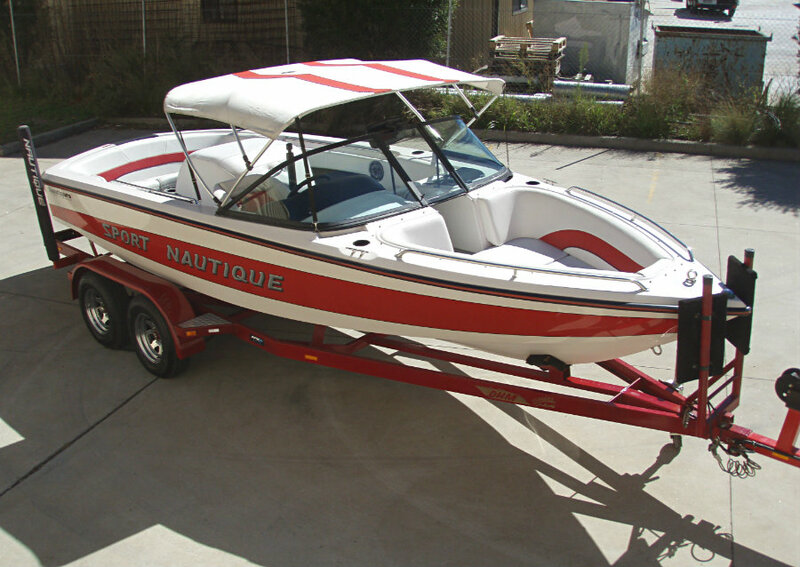 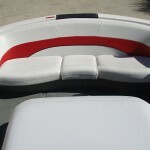 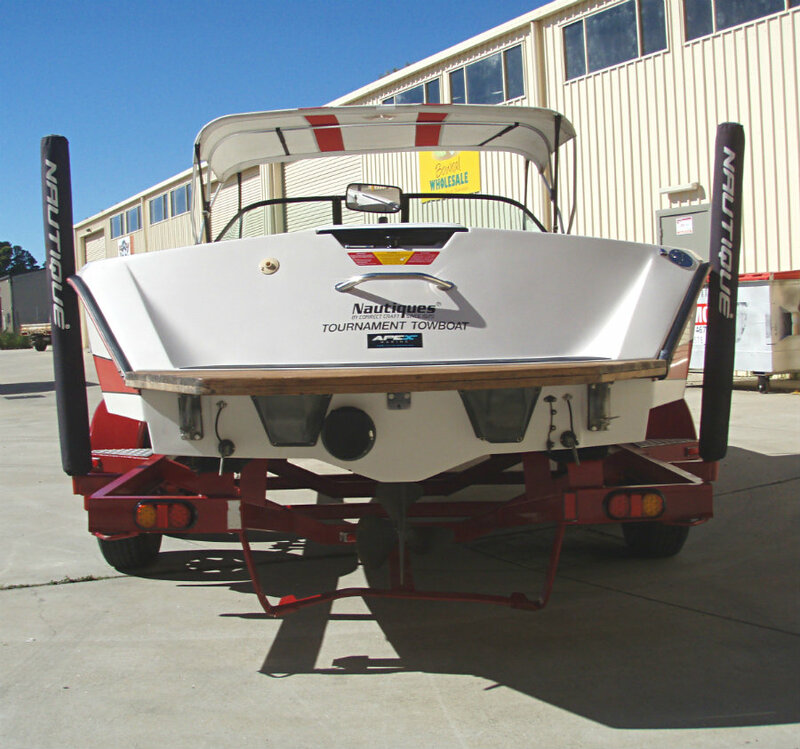 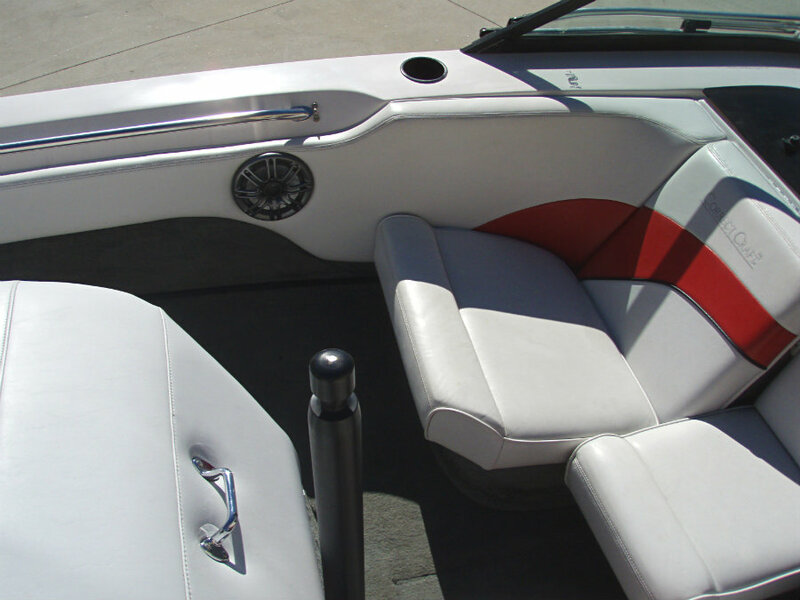 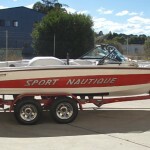 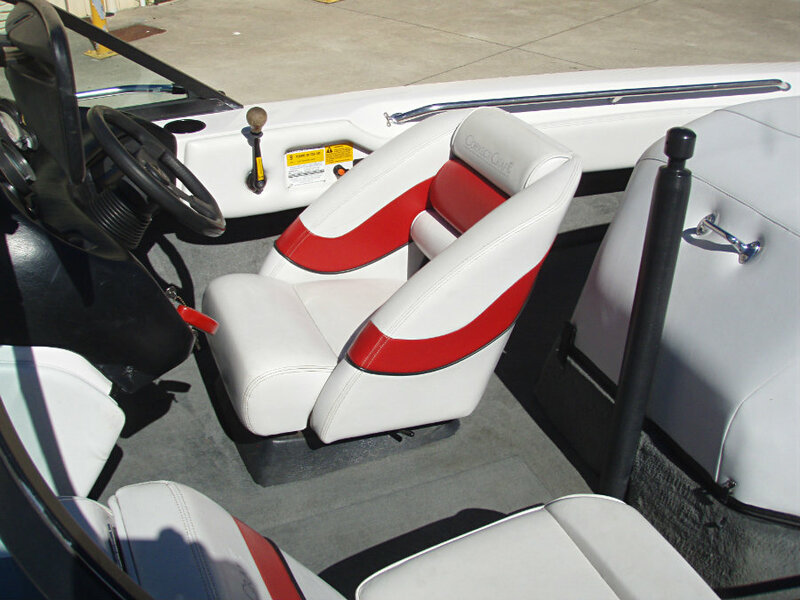 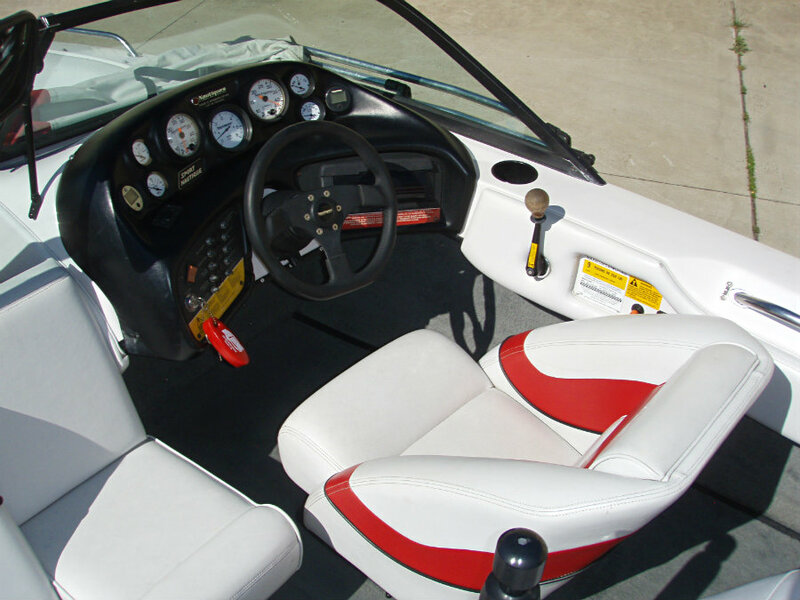 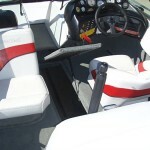 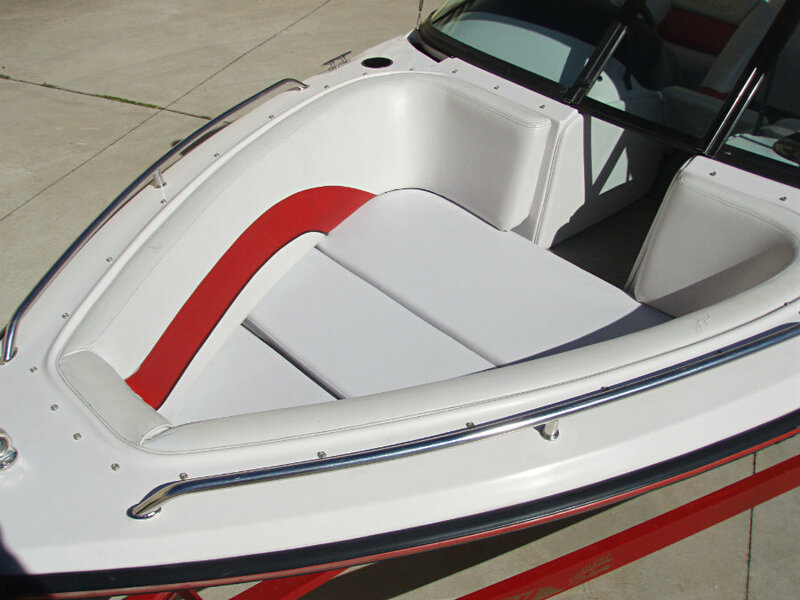 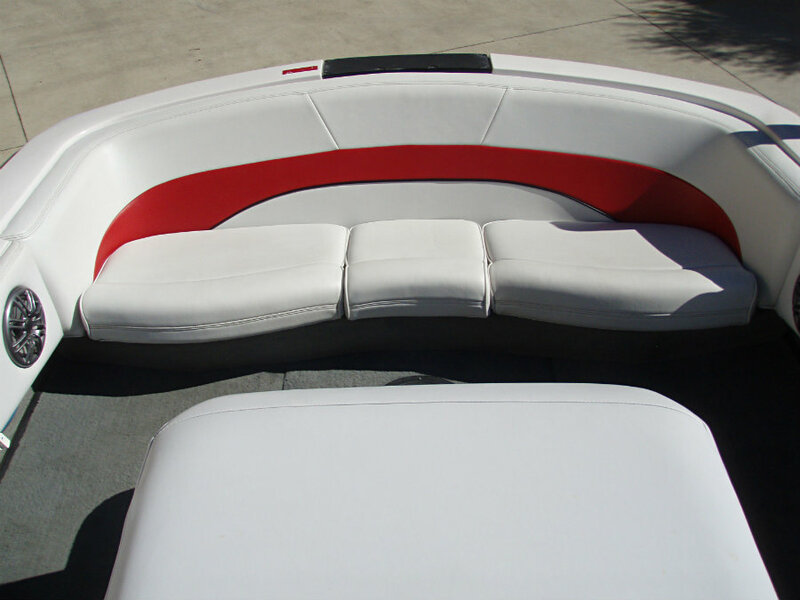 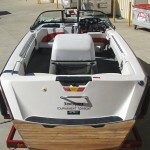 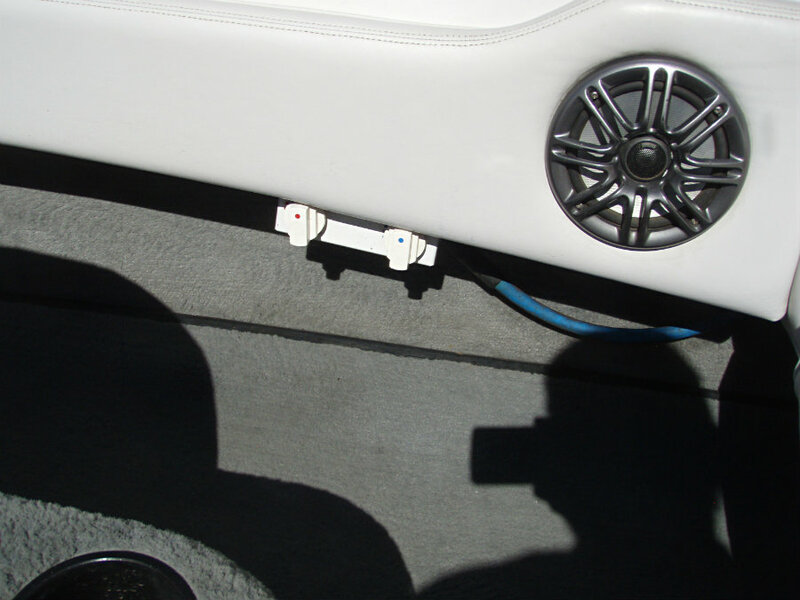 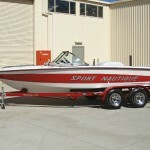 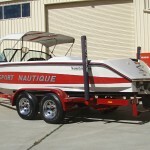 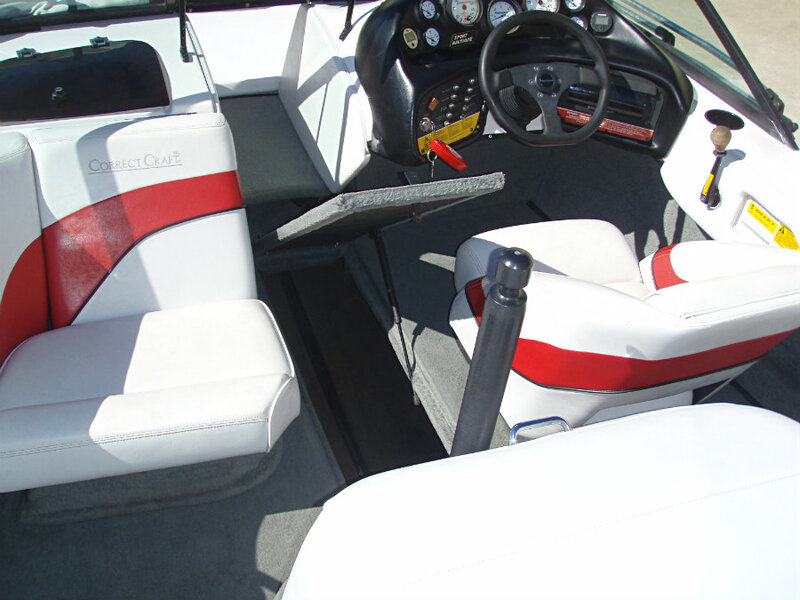 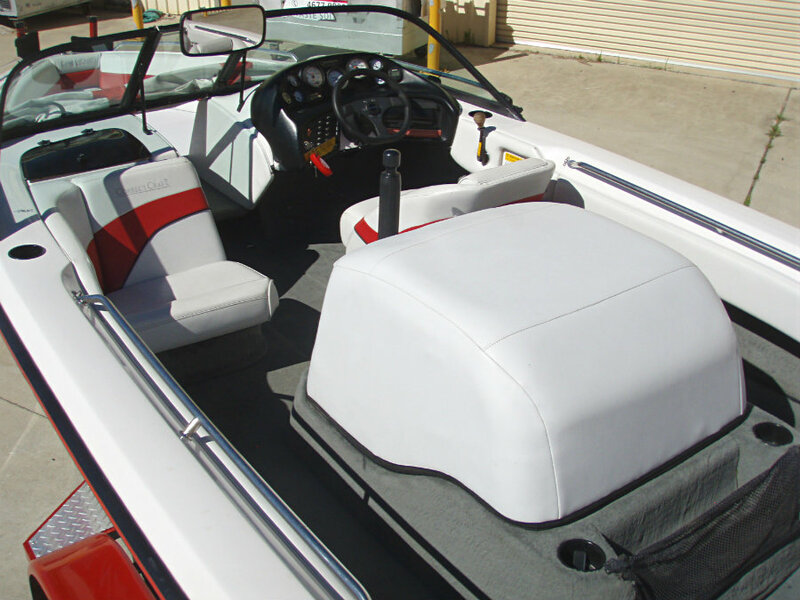 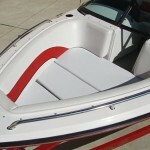 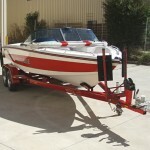 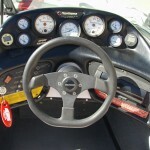 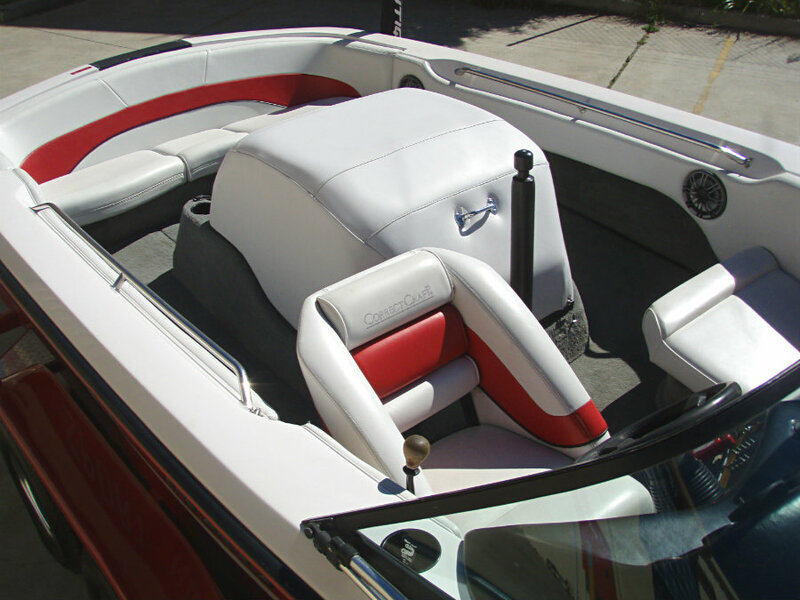 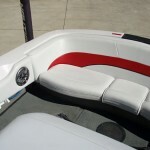 1997 Sport Nautique (by Correct Craft) Open Bow wake/ski boat powered by a 5.8L 351cui V8 EFI 310hp PCM ‘Pro Boss’ GT-40 HO inboard centremount engine with direct drive (F-N-R) and only 446 hours of FRESHWATER use. 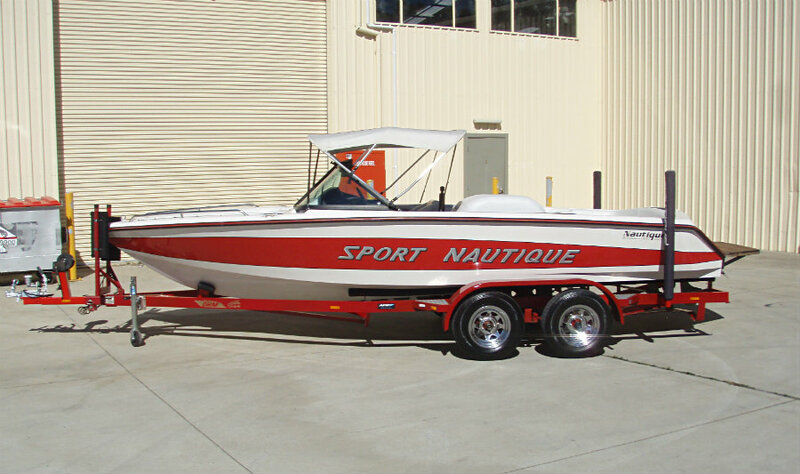 Big air and great wakes are attributes of the Sport Nautique that both professional wakeboarders and recreational riders have come to enjoy over the years, and it was the official towboat of the 1995 & 1996 World Wakeboard Championships. 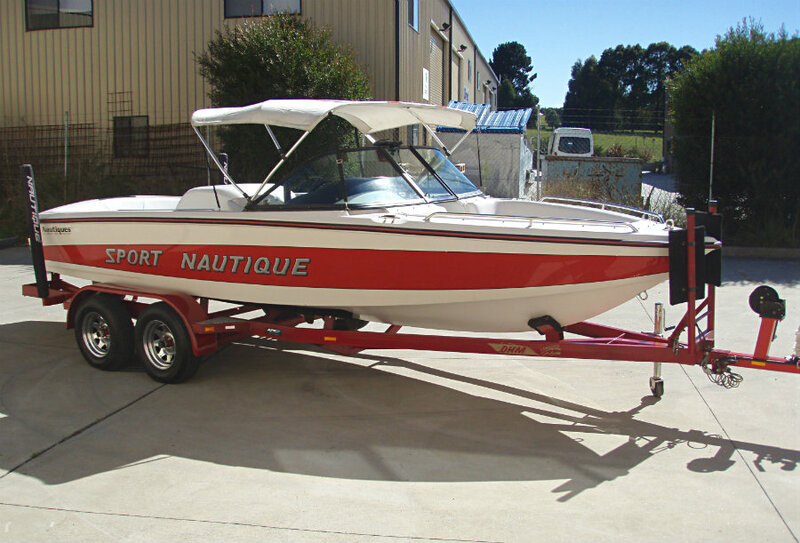 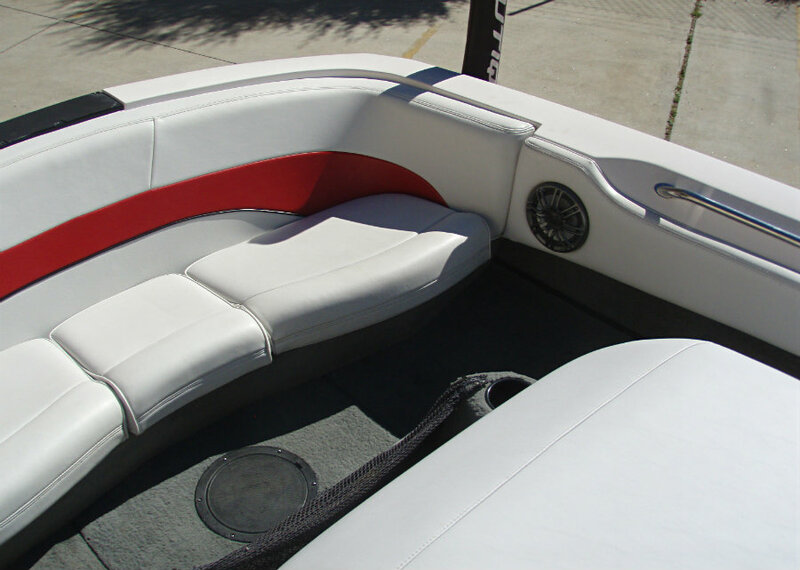 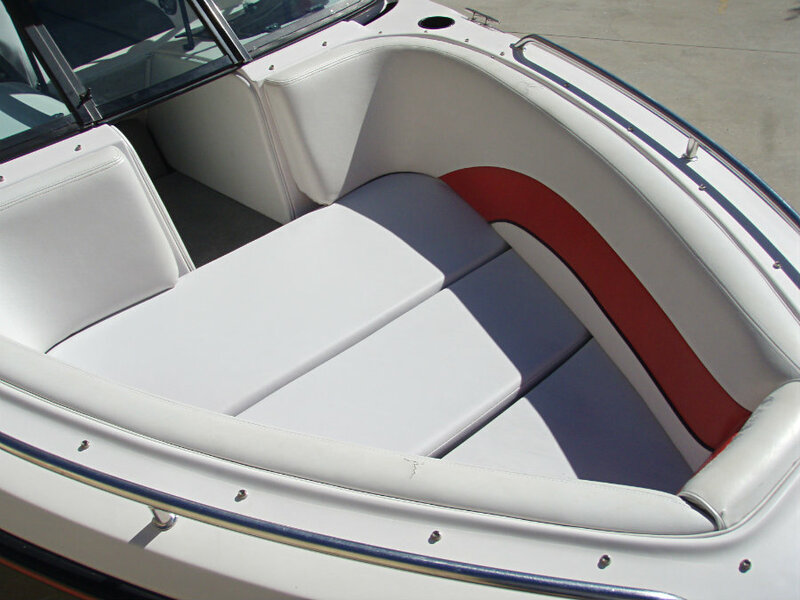 This Sport Nautique is in excellent condition, and has just had a complete annual service and is ready for the Summer ahead. 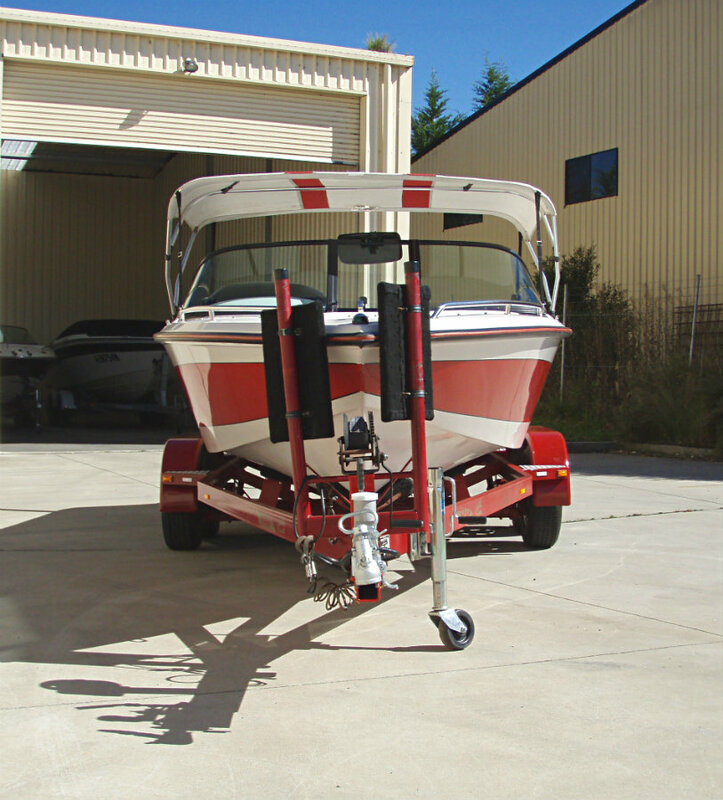 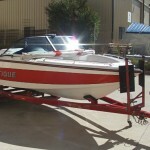 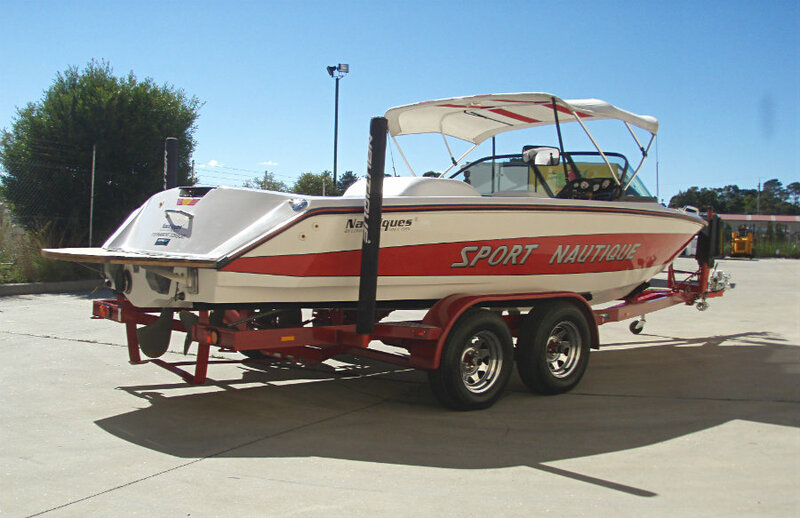 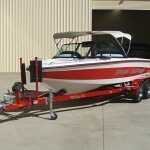 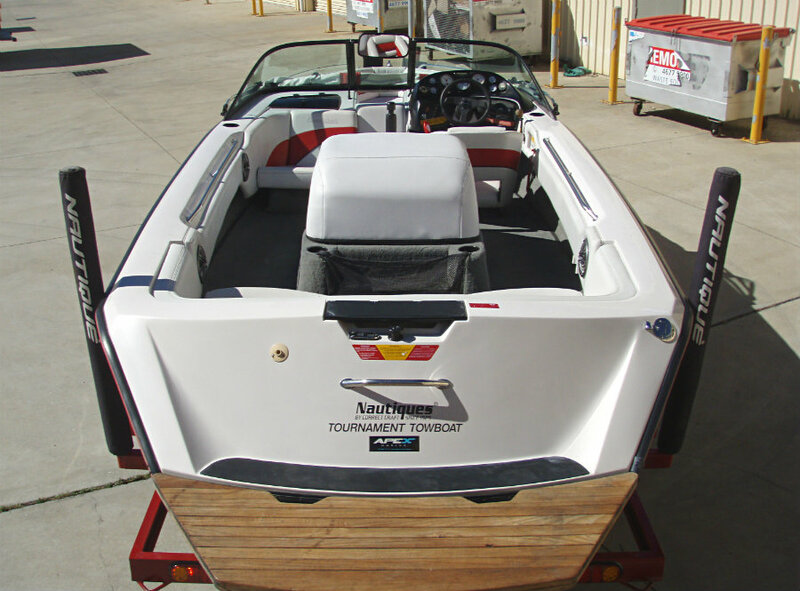 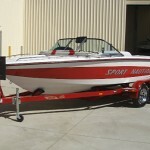 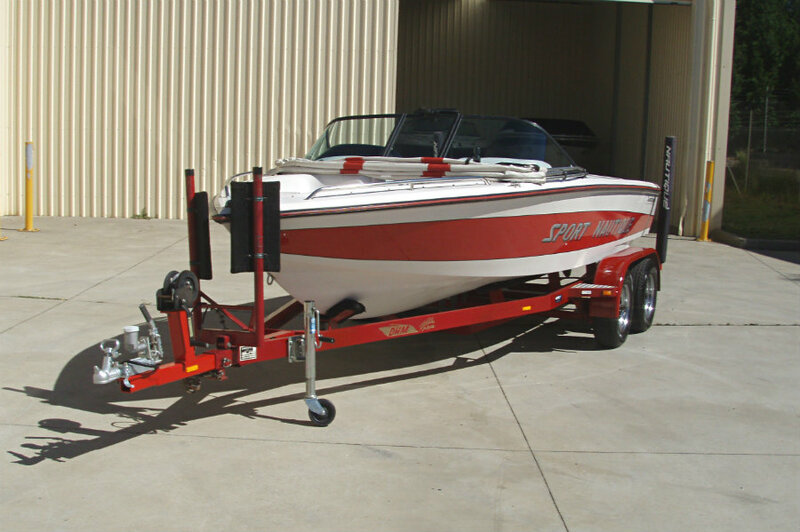 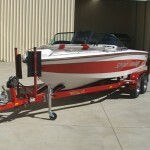 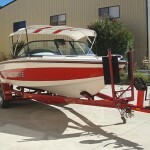 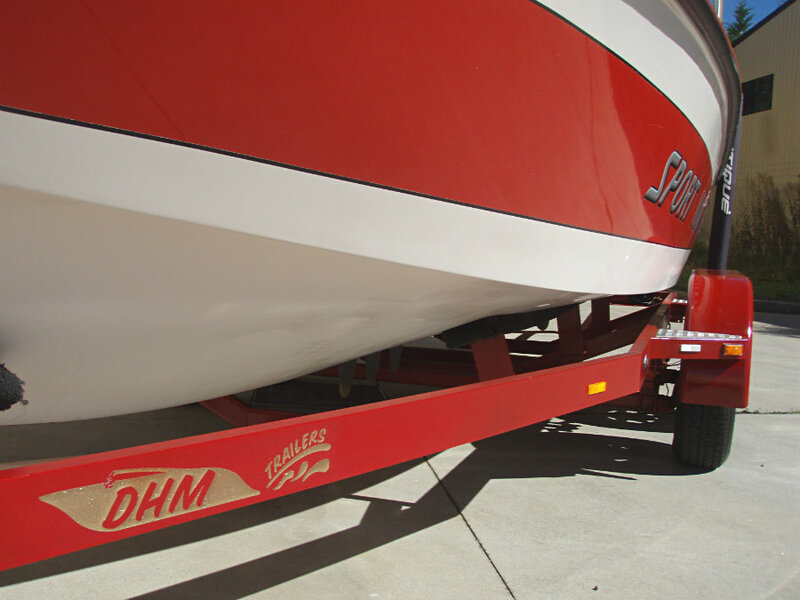 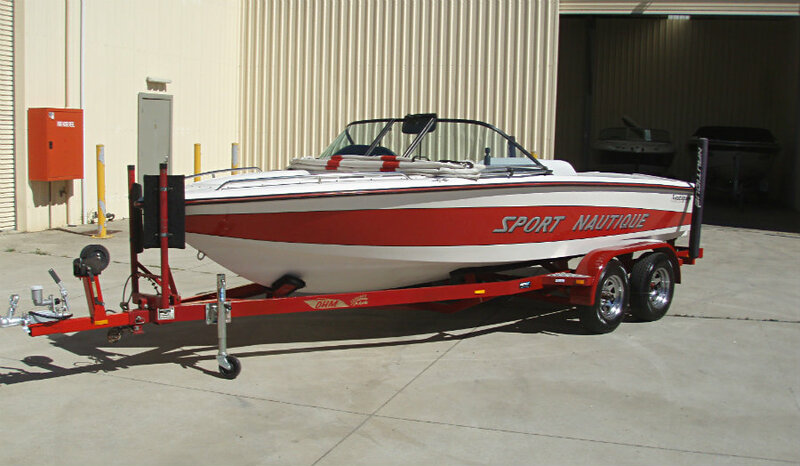 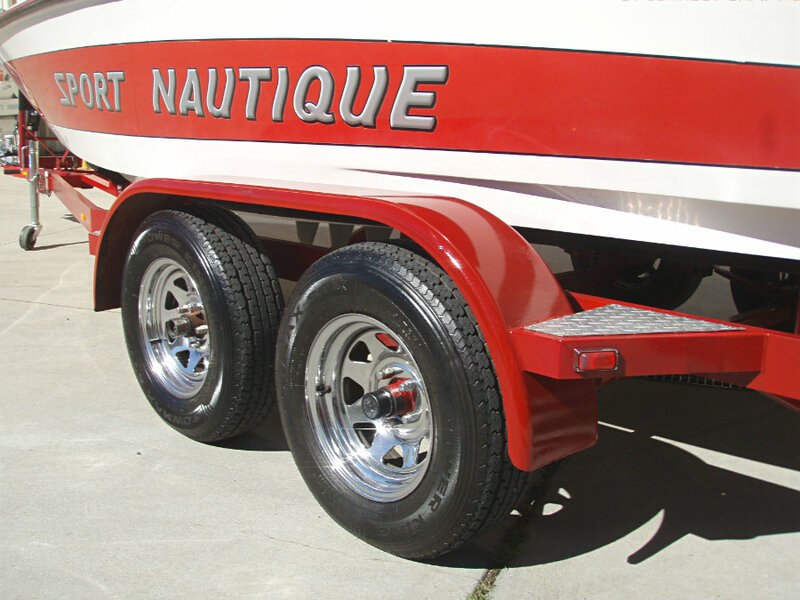 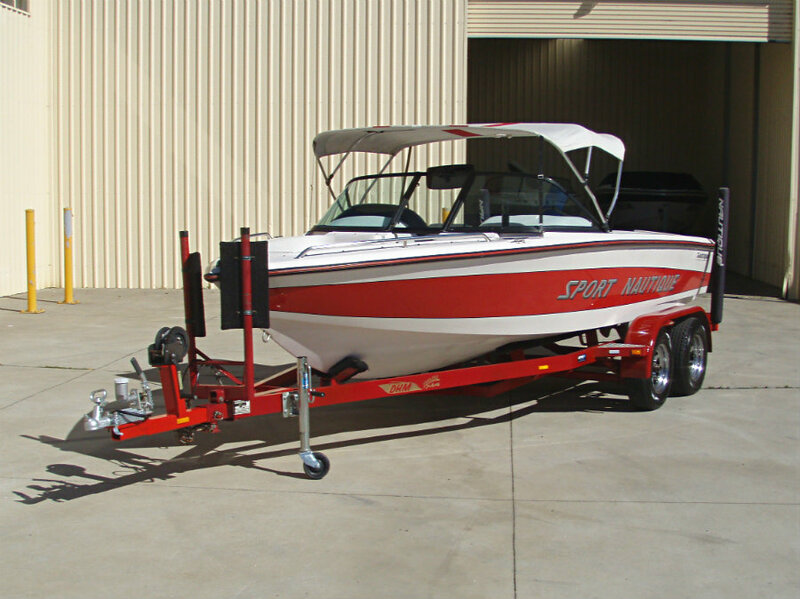 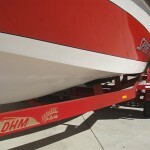 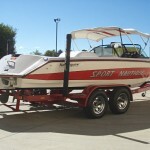 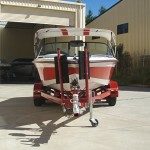 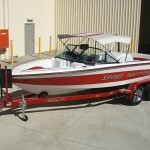 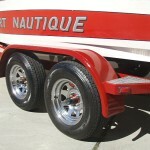 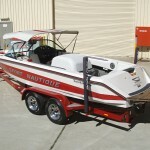 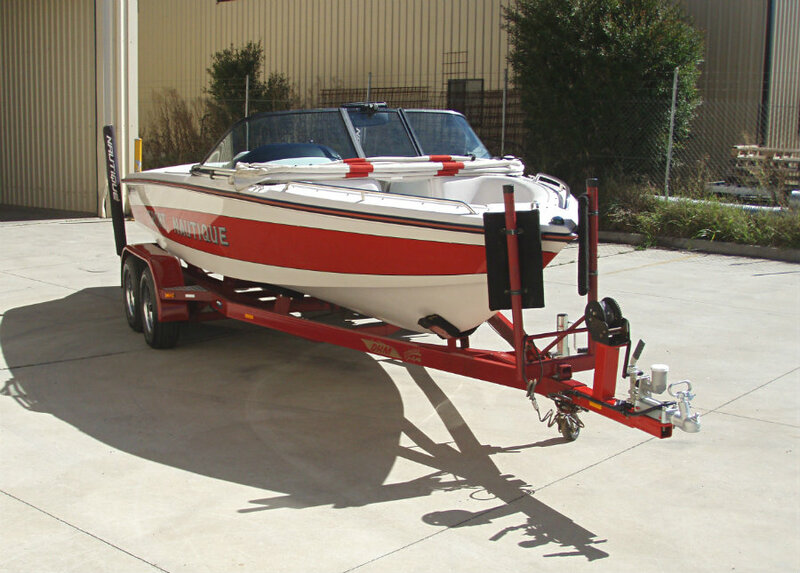 Family fun and beyond, this world-class wakeboard and water ski towboat is ready for action!